Find a better way to compare the number of shots taken on each range. I find the stacked bars hard to compare within in a shot distance. Make the different shot ranges more clear, e.g., what defines a long 2? 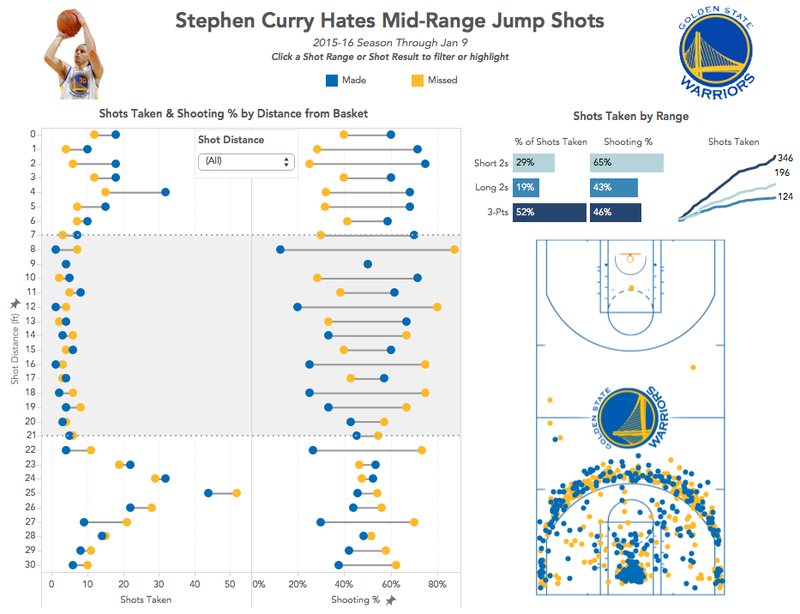 How are Curry's shot selections changing over time? 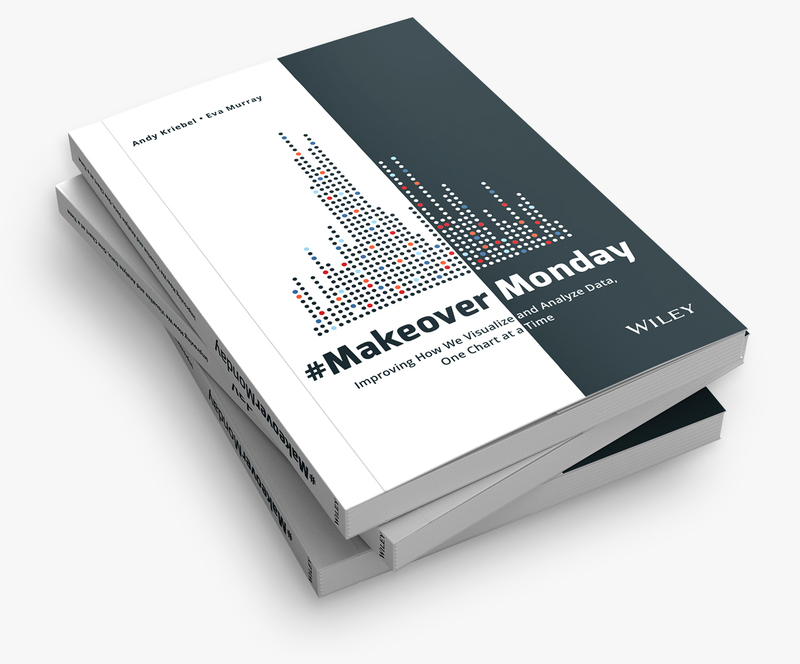 Note: If you'd like to participate in Makeover Monday, check this link for the details. Dear Andy please share how did you draw the basketball court... if possible make the video and upload it. It's a background image. Download the workbook and you'll see how it's done. Hey Andy, did you find the X/Y coordinates to plot on the court? 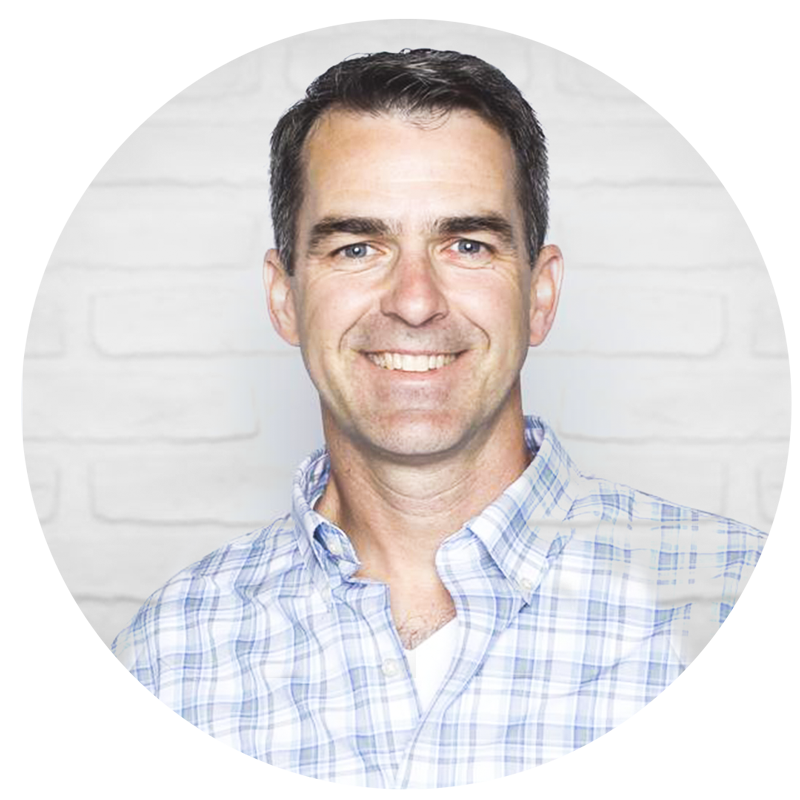 If not, what was your process for mapping that out? Thanks, Brit. I got the dimensions of a basketball court and used that. Then I made them slightly larger to account for the sidelines. It took several iterations to get it just right.